No matter how strong a vision you have for your own home, you can use our help pulling it all together. 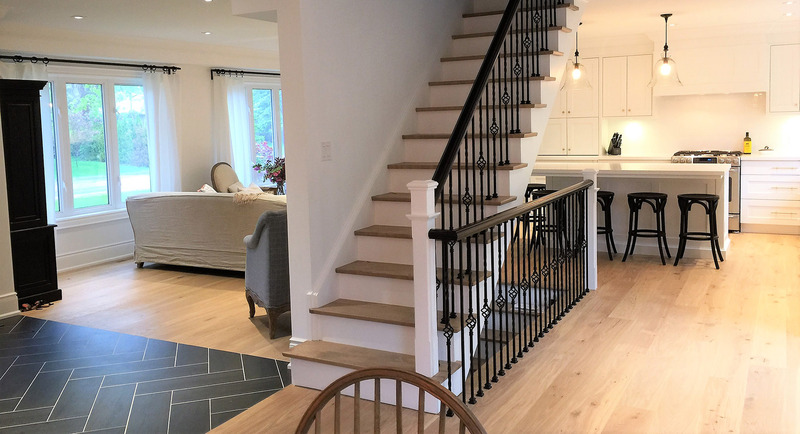 Our expertise in structural framing and our experience building houses from the floor to roof can be invaluable help as you consider all your options. 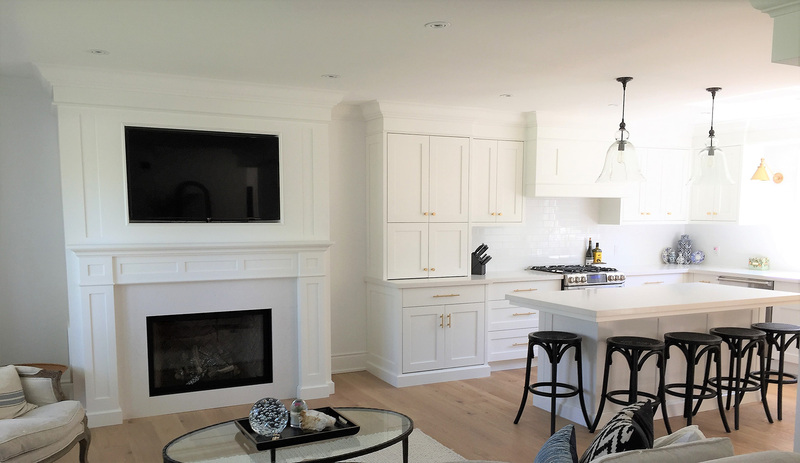 Eastview Homes offers an interior design service in Oakville that is based on collaboration and is proven to bring out the best in your home. 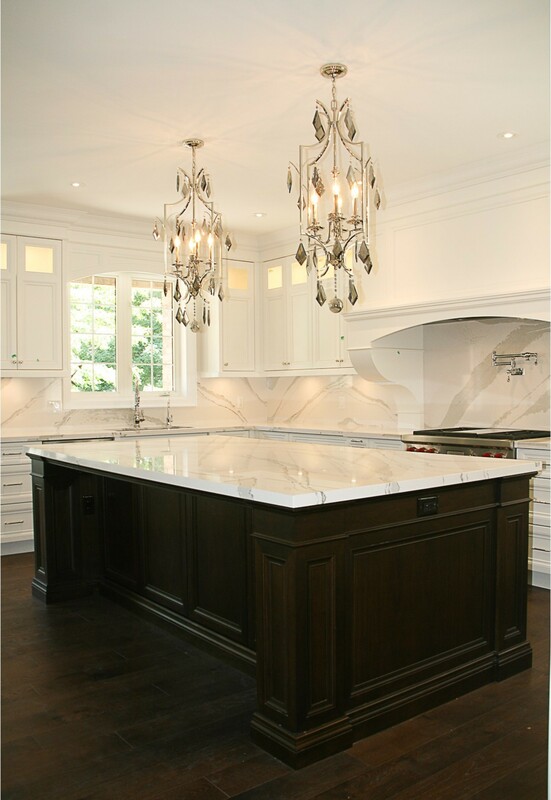 This is a finish touch that completes the construction process; this is how you turn a house into a home. 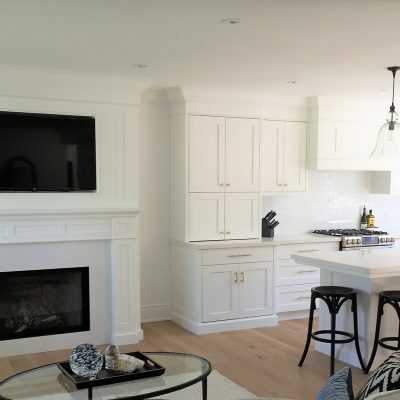 Our interior design team can help you with overall planning of your space and placing of furniture; fabric selection; custom upholstery; colour and artwork consultations; choosing flooring, lighting, window treatments and cabinetry. 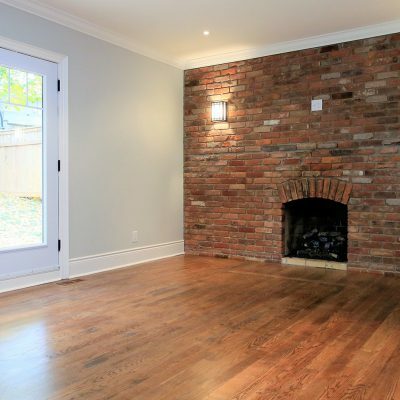 How "Handy" is the Interior design layout? Will it stand the test of time? 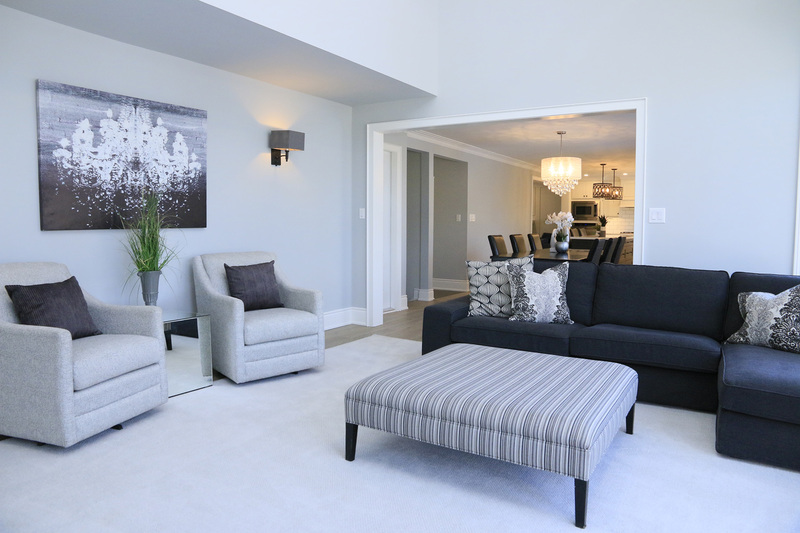 Does the colour you've chosen suit the space? 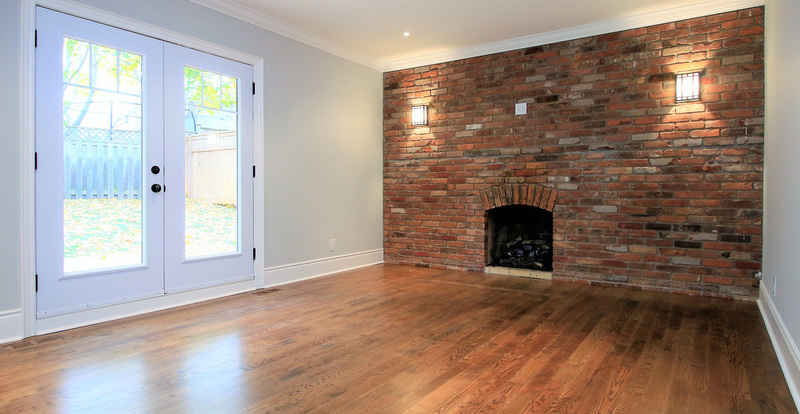 What options are available for paint and fabric? Are the choices you've made consistent with the design theme? Are the choices you're making best for your lifestyle? Have you chosen durable fabrics, wall coverings and furniture? 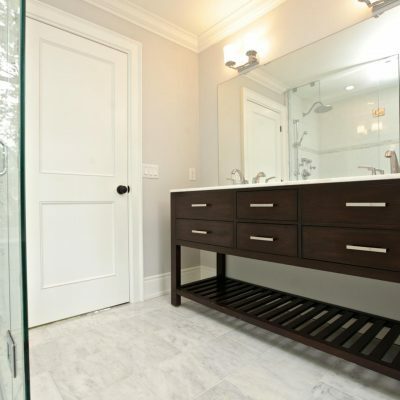 In the end, interior designers can save you a lot of time, money and energy. Once they have learned more about what you want to achieve, they can sketch it out and review it with you to ensure you are confident with the design choices before making any changes. Our designers also know where to find the unique materials and pieces that will make your room special. 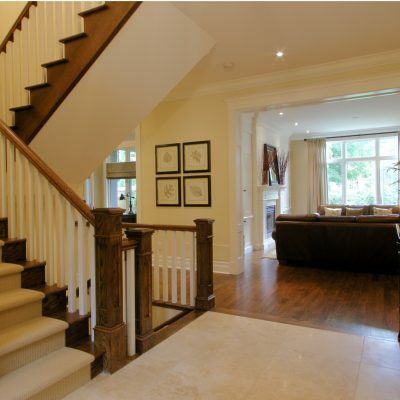 If, during your interior design consultation, you decide to make bigger changes, we can help. 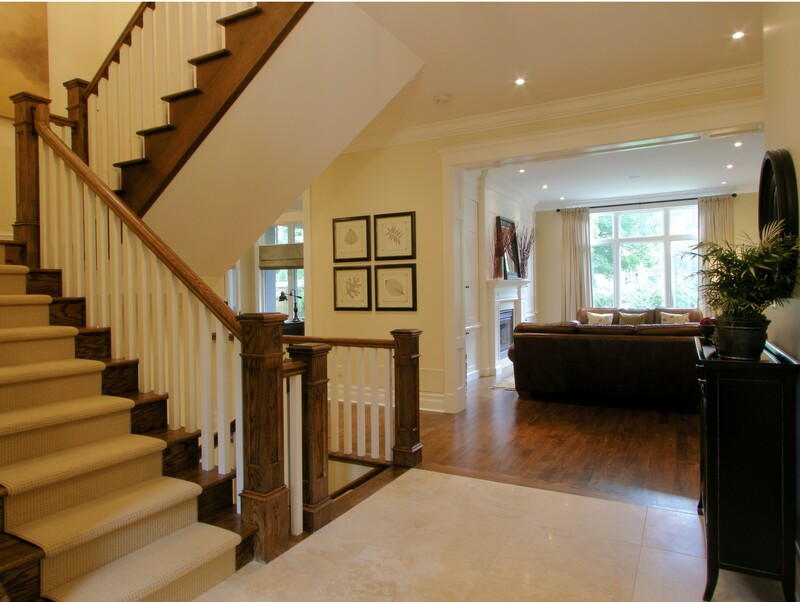 Eastview Homes is a full-service home design and construction firm and we can manage your entire project. 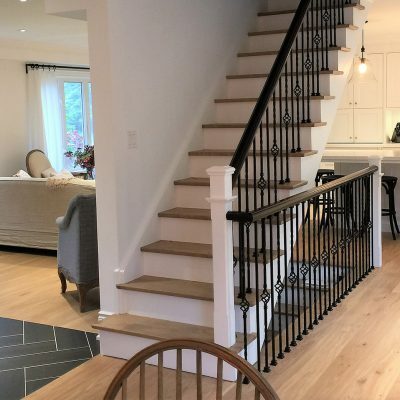 Whether it be a simple refresh of a room or a more complex renovation, we offer all of the services you'll definitely need, and many more you can select to make your building project even more impressive. 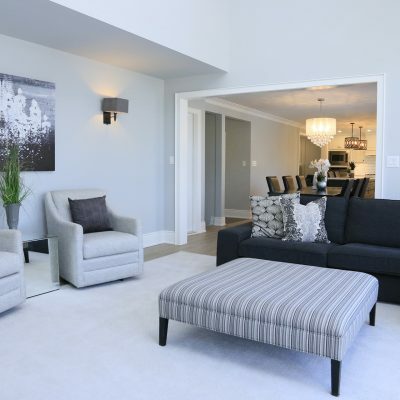 Whenever possible, Eastview Homes shepherds all tasks and timelines as we move through all phases of modern construction from start to finish. 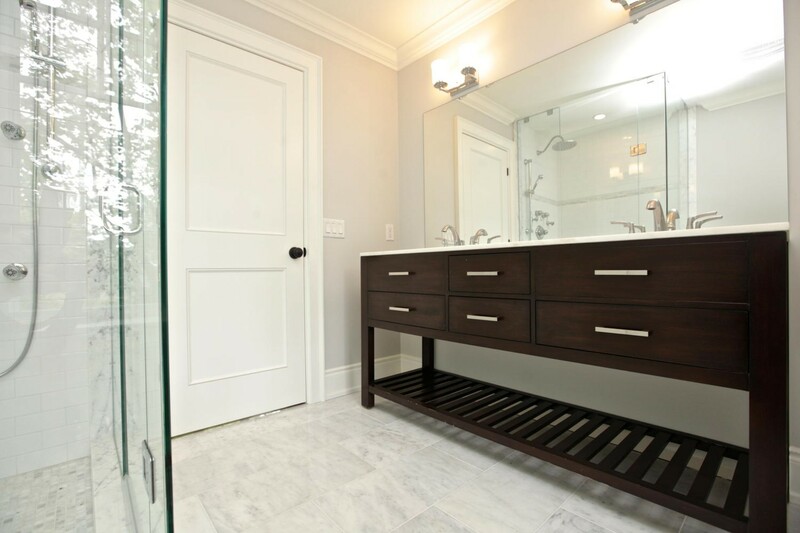 We offer design consultations, help with permits, structural engineering and designing infrastructure like plumbing and wiring; and custom carpentry. 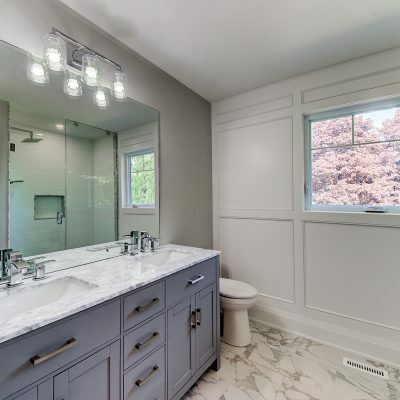 To complete your project, we provide everything from the basics, like drywalling and painting, to more specialized design options, like heated floors, natural stone masonry, and tile or hardwood floors. For a complete list of our service offerings, visit our Services page. 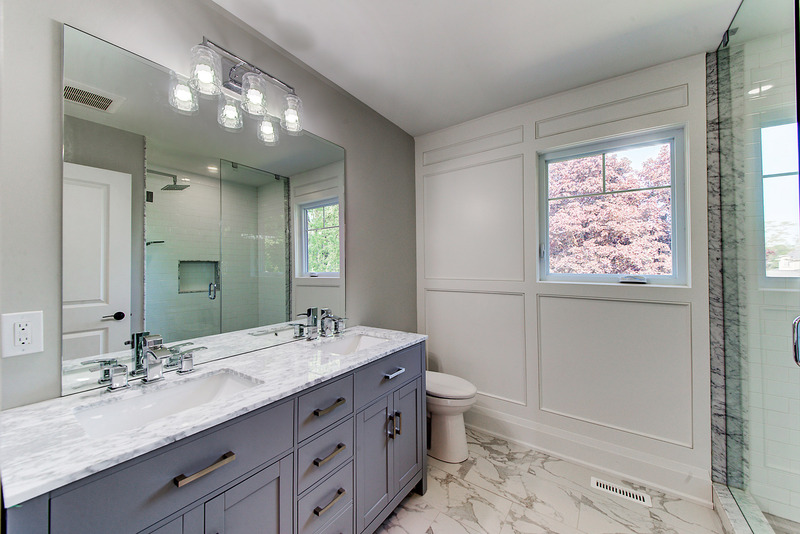 Upgrading your home can bring endless satisfaction to yourself and your family. 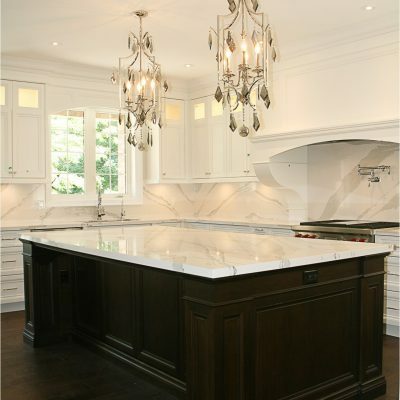 For award winning interior design services in Oakville, contact Eastview Homes today.